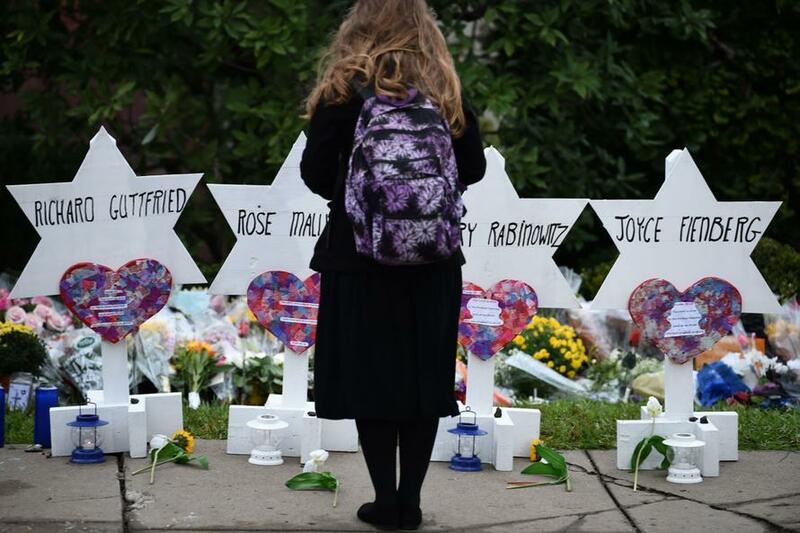 Funerals for those killed during the shooting at the Tree of Life synagogue in Pittsburg were held last week. Eleven people were killed, and several others were injured during Saturday morning service when a gunman opened fire on congregants. While horrific, it was by no means a one-off, as Statista's Sarah Feldman explains, in 2017, the Anti-Defamation Leagues recorded a 57 percent increase year-over-year in anti-Semitic hate crimes. Jews are the largest target of religiously motivated hate crimes in the United States. The states with the most hate groups include California with 75 groups, Florida with 66, and Texas with 66 registered hate groups.